Within the Mediterranean Green Economy initiative launched in 2016 by eco-union, MIO-ESCDE and Green Economy Coalition, and supported by MAVA foundation, a new study on Green Finance in the Mediterranean, developed by eco-union and the European Institute of the Mediterranean, has just been released. The outcomes of this extensive research will be presented at the COP23 on Climate Change in Bonn on the 11th of November. A number of thematic workshops will also be organized in the coming months with the Union for the Mediterranean and the European Commission. Don't hesitate to contact us if you need more information (info@ecounion.eu). Read the report [ here ] and the launching Press Release. 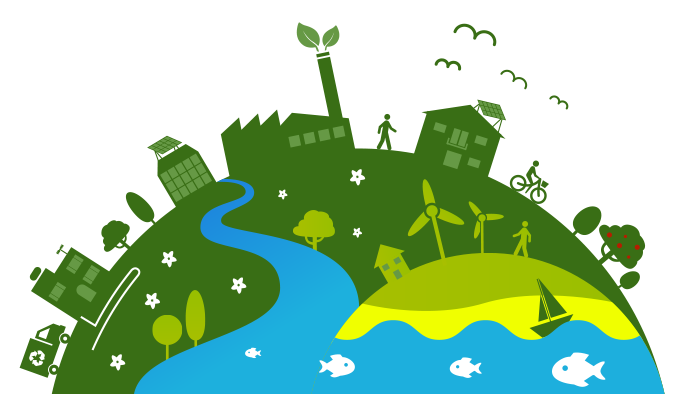 It focuses primarily on the assessment of existing strategies that are publicly available and accessible and on the opinions and perceptions of key Green Economy and Sustainability practitioners in order to give a good indication of each country’s direction and rate of progress towards achieving sustainable development. We hope that this report will mobilise a participative, rich and evidence-based public debate on the transition towards a Green Economy and contribute to an inclusive, peaceful and sustainable Mediterranean region. We would like to thank all of those who supported this effort. What did we aim for ? This project reviewed and assessed ongoing green economy policies and initiatives in almost all Mediterranean countries and at the regional level. The methodology was based on the collection of primary and secondary data, including a survey reaching out to major stakeholders to capture perceptions and views related to Green Economy, and an in-depth analysis. All key findings and ways forward −results of the in-depth analysis− have been compiled into a report entitled "Towards a Green Economy in the Mediterranean: Assessment of National Green Economy and Sustainable Development Strategies and Policies in Mediterranean countries". 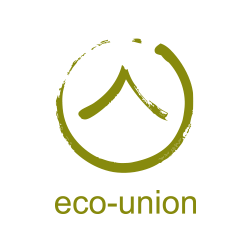 eco-union is an environmental non-profit association working to accelerate the transition towards sustainability in the Mediterranean region. 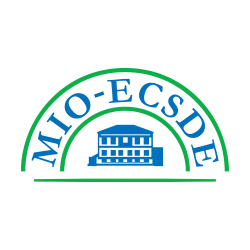 MIO-ECSDE is the federation of Mediterranean Non-Governmental Organizations working on environment and development. 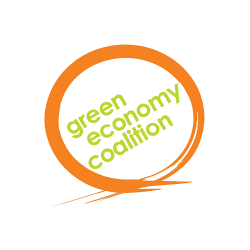 GEC is a global network of organisations committed to accelerating a transition to a new green inclusive economy. 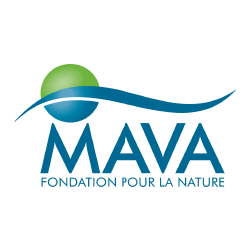 MAVA is a philanthropic foundation with a focus on the conservation of biodiversity. We are no longer accepting submissions to our survey but we are still keeping a version to display to the public on our site. Please see the snapshot of the survey below (jpg).